When you’re training in wing chun martial arts one of the best weapons you have is your hands. 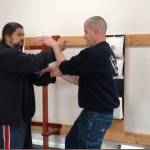 The ability to move seamlessly from one hand position to the next is one of the trademarks of good wing chun kung fu. Because so much emphasis is placed on the hands it’s common for a person to create a bad habit of throwing their defenses rather than placing them. 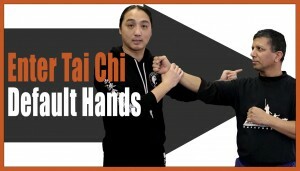 There is a drill we practice called “Default Hands”, it may or may not already be taught under a different name. I don’t really know. However, it is an effective training exercise to help you move smoothly between your parries and deflections that are hidden within the Sil Lum Tao form. It also helps you not over commit your energy when you are defending yourself. The point being it never hurts to keep practicing the basics. You will only continue to improve over time. After all isn’t that the whole point of training, to improve oneself over time? I hope you enjoyed this short article. 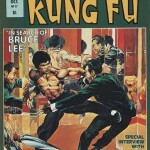 I’d love to hear your feedback on wing chun kung fu. What are the drills you practice to increase your skills?